St. John the Evangelist Catholic School is an educational ministry of St. John the Evangelist Parish. Our mission is to provide a quality education grounded in Catholic principles and values. We strive to instill in each student a lifelong love of learning and a respect for each person and all creation as gifts from God. St. John the Evangelist Catholic School recognizes the parents as the primary educators of their children. We strive to complement the role of the family in promoting in our students a sense of responsibility for life, for others and for our world. As facilitators of student learning, the faculty and staff strive to develop the best qualities in each student, recognizing each student’s uniqueness and developing their God-given talents. We endeavor to accomplish this by working together—parents, faculty, staff and the faith community—to educate the whole child: spiritually, academically, artistically, socially and physically. 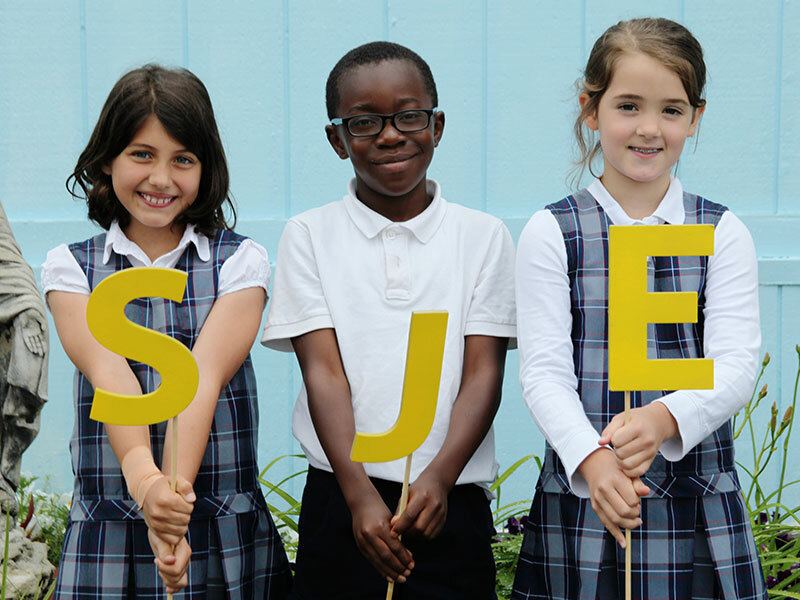 St John the Evangelist School is a Catholic faith community where Catholic/Christian values permeate all aspects of living and learning.